A-American Security Locksmiths, INC. provides locksmith services for residential and commercial properties in the Cleveland and N.E. Ohio areas. 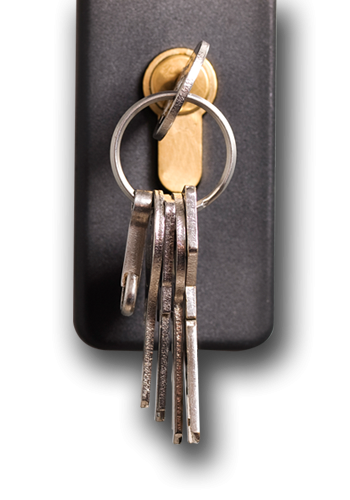 Whether you need a lock or safe services, we offer a variety of locksmith solutions for you. 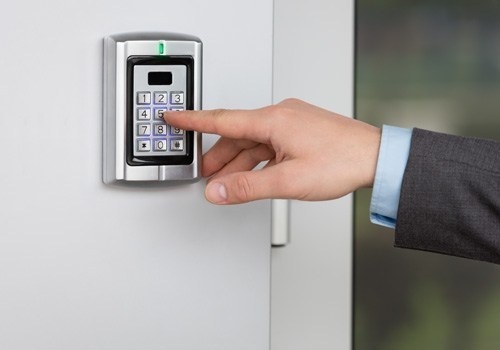 Contact our technicians at A-American Security Locksmiths, INC. to employ our services. You may also get in touch to ask for a free locksmith quote. For your convenience, 24-hour emergency services are available. If we can’t help you for some reason, we will refer you to legitimate and local businesses we are affiliated with!